Call and schedule an appointment at our Hilo dental office now! For more than three decades, more and more moms have trusted us to provide dental care for their families. More of our patients refer us to their family and friends. Whether you need a dental cleaning or want to drive a toothache away, we got you. We provide an extensive list of services — from preventive, general to restorative and cosmetic. Our dentists are recognized by Honolulu Magazine as the “Best Dentist” every year! We have 35 percent more “Best Dentist” than any other dental practice in Hawaii. Our Hilo office is conveniently located in Waiakea Villas near the Board of Water Supply. We are open from Monday to Saturday with extended weekday and weekend hours. 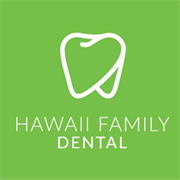 Do you own Hawaii Family Dental? Due to the unique way that the eBusinessPages Business Directory is structured a Premium + Verified Listing is the most powerful way to get more clients to contact Hawaii Family Dental. Not only will your listing be more noticeable and more trustworthy, it will also be displayed more prominently in our category (Miscellaneous Health and Allied Services, Not and Parent Categories) and location (Hilo, HI and USA Wide) listings. 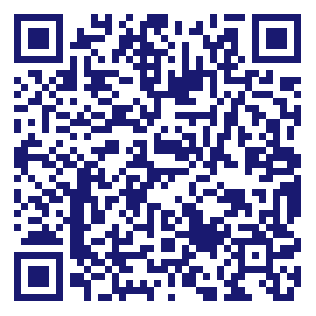 Hawaii Family Dental will be displayed in your competitor's listings while no ads will be shown in your own listing. Starting at $2.78 for a Premium Verified Listing, there is every reason to give Hawaii Family Dental the eBusinessPages Premium treatment today.